Welcome Michigan's newest Red Hat! Re: Welcome Michigan's newest Red Hat! Huzzah! Well done, Super Trooper! Huzzah sir! Does this mean you are now ST3? 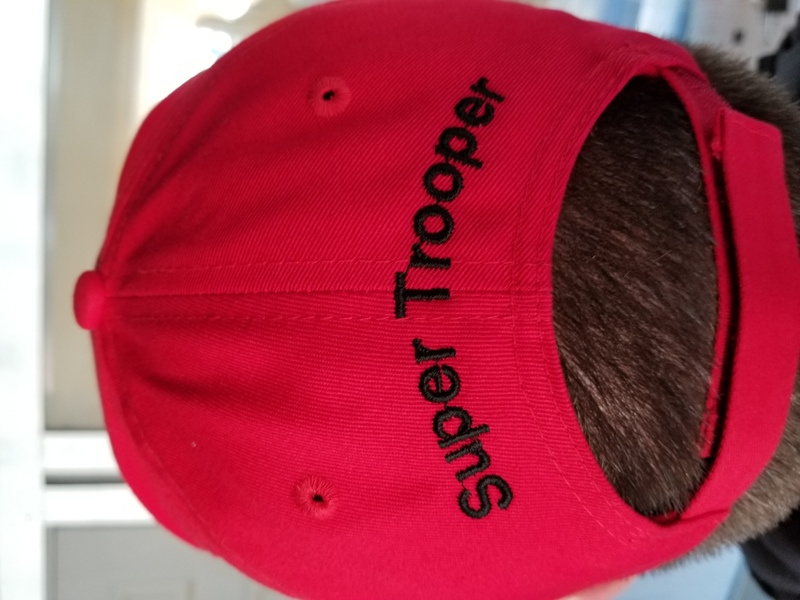 Well done, Super Trooper! Huzzah! "There ain't no easy horses. Learn to ride." S.K.B. Caliper, was that picture taken in the UP? One of those gravity defying views. Congratulations Storm trooper. Keep up the good work..... Posterity is counting on you. Fly-Boy and I will see you at the IBC! Great job!! Thanks for putting forth the effort to reach this level. Congrats, trooper! You did great in Lapeer last weekend. Honored to be following in your footsteps. Thanks everyone. I do have to send a special thanks to Caliper for challenging me to become an instructor, Superheat for spending hours with me on history in is barn of knowledge, No.6 for a kick in the pants when I needed it, and Mr Surplus and Waveman for their positive support and being themselves. Lastly I have to thank my family who is 100% supportive of my involvement with Project Appleseed, it's great having a wife that never gives any grief when there is an AS weekend written on the calendar.